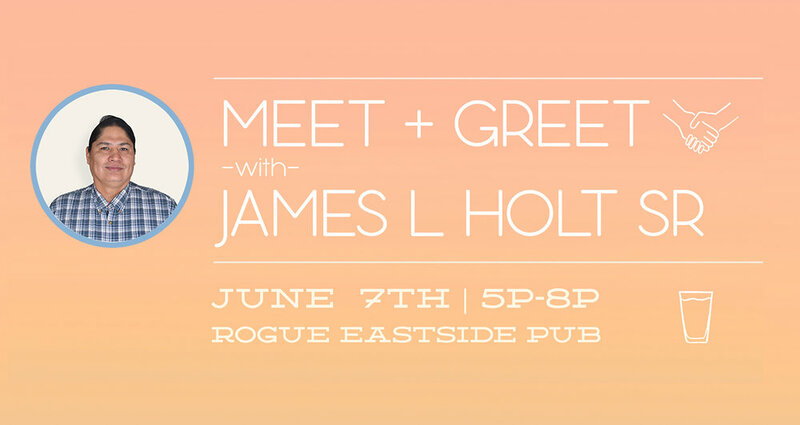 Please join us for a casual MEET + GREET as we welcome James L Holt Sr. as Confluence's new Executive Director. James hails from Central Idaho and the homeland of the Nez Perce Tribe. He earned a degree in Environmental Sciences from the University of Idaho. James has a background in tribal public policy and collaborating on complex, natural resource management issues. He is also passionate about social equity, having earned a certificate in Diversity and Stratification. James believes in advocating for social justice in all facets of natural resource planning and management. In his free time, you will find James hiking the local trails or fishing with his wife Feather and their children. Welcome Elizabeth - Our new program director!